Sega Dreamcast (1999) Most Underrated Console! The Dreamcast is the deal of the century right now! 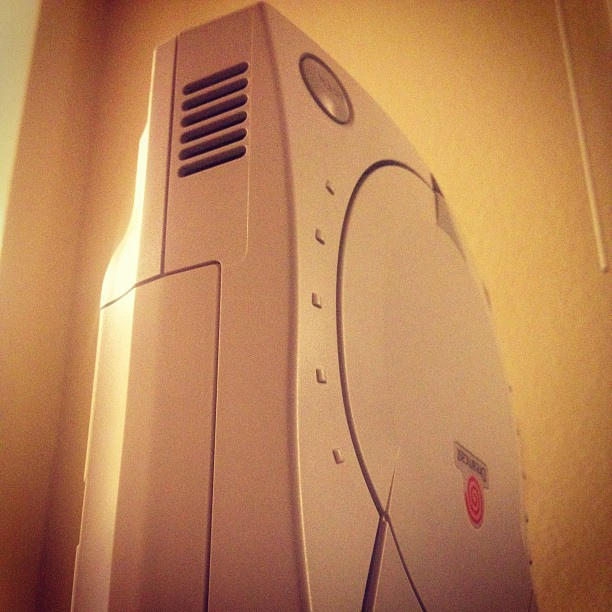 I got my first Dreamcast ($22 from eBay) in 2012 and have loved every minute of it! I later bought a Saturn as well, although it is much easier﻿ to obtain and setup a Dreamcast vs the Saturn. I thought I just didn't like playing video games due to the the X-Box 360 and PS3; however, I discovered I just needed a Dreamcast to reignite my lost passion for gaming. Shenmue forever!! !